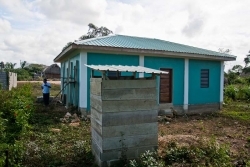 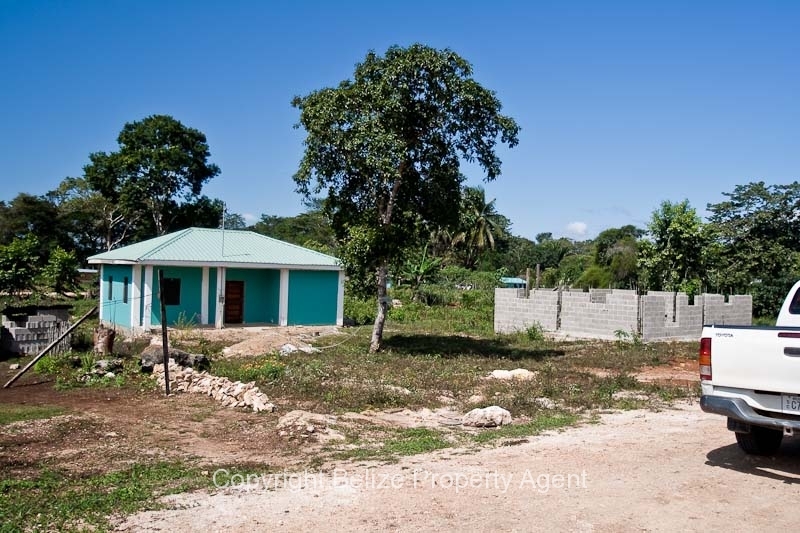 This brand new concrete house on a large lot in a residential neighborhood near the University of Belize campus in Belmopan is a fantastic opportunity to own in Belize’s capital city! 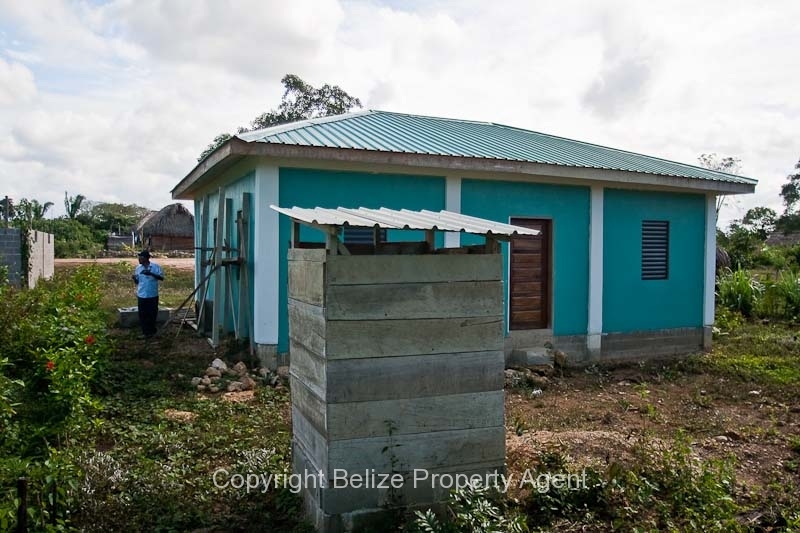 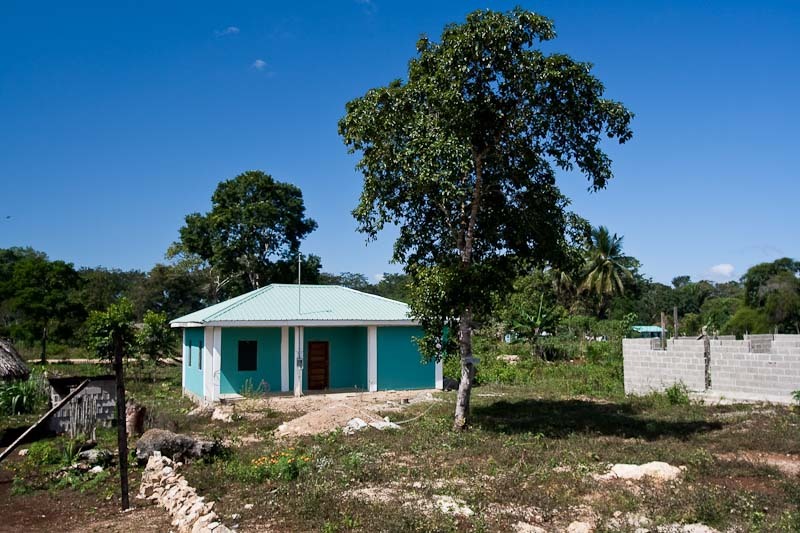 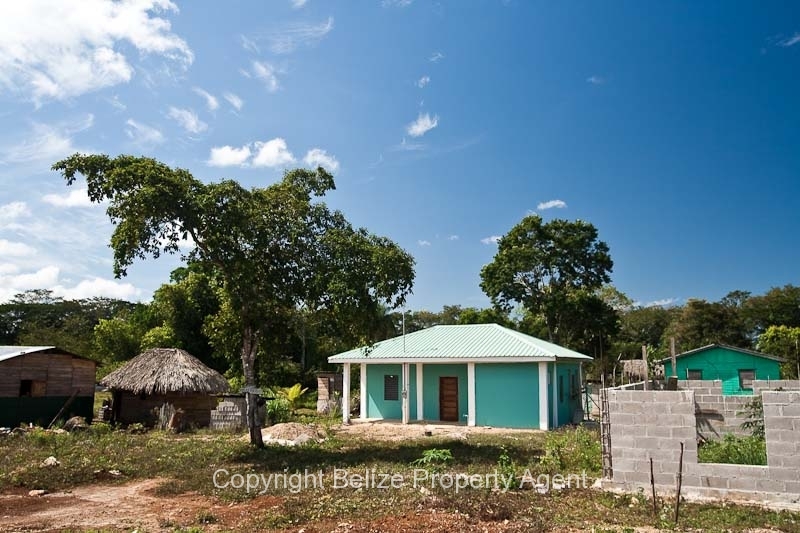 The house is a two bedroom one bath and is nicely finished throughout and is located on a very nice parcel of Belize real estate. This is a great deal for a new concrete structure on a great parcel of Belize real estate offered at only $59,900 U.S.D.!!!Sold,Sold,Sold,Sold,Sold,Sold!!!!!!!!!!!!!!! !